Those wishing to illuminate prestigious entrance areas, squares and parks / green spaces require lighting solutions that have an attractive appearance when used in the dark, during twilight hours and throughout the day. The luminaires must also provide optimum light and therefore safety, but differing luminaire features may be required depending on the location. A product range is needed which combines a highly flexible technical interior with a uniform and attractive design. 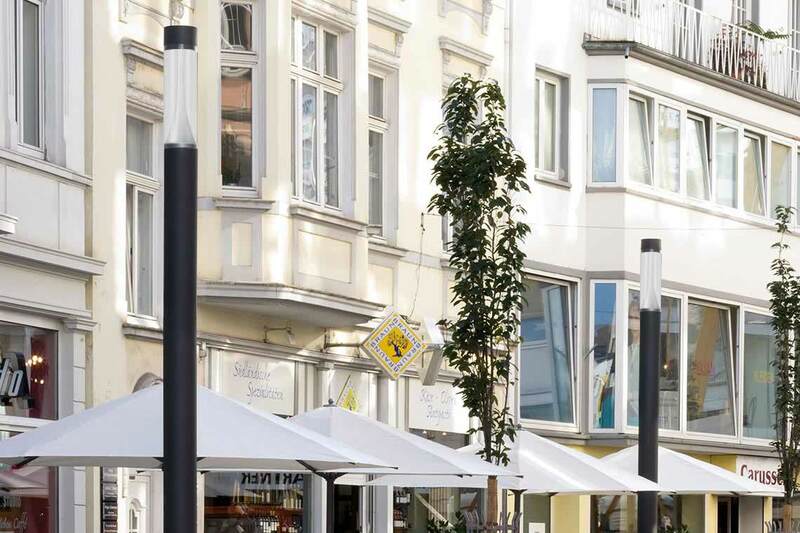 The 8841 LS LED makes a big impression: with its discreet, slender design the light column is an attractive addition to outdoor areas during the day as well and is available in versions 2.60 m or 3.60 m high. 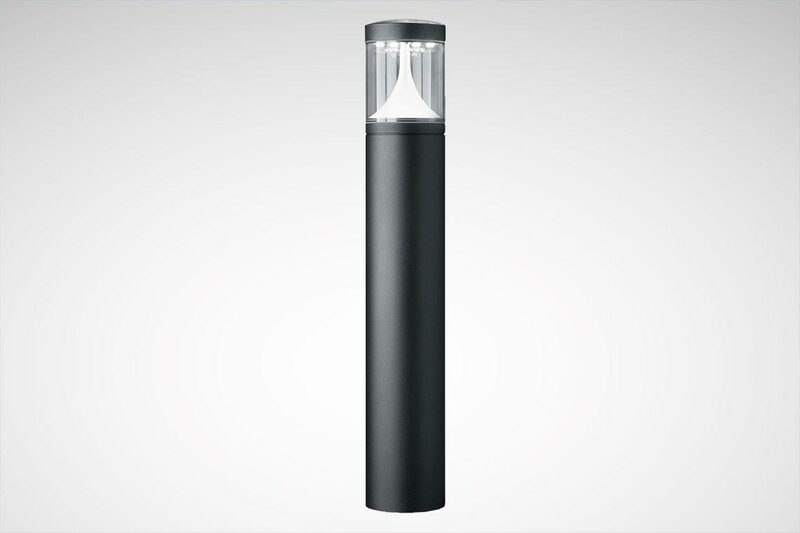 Its technical stats ensure safety and optimum lighting during the hours of darkness: whether asymmetric or rotationally symmetric wide distribution, each version of the 884… LED column creates optimum light. The reflector of the column can also be modified to requirements on-site thanks to innovative MLTIQ technology. 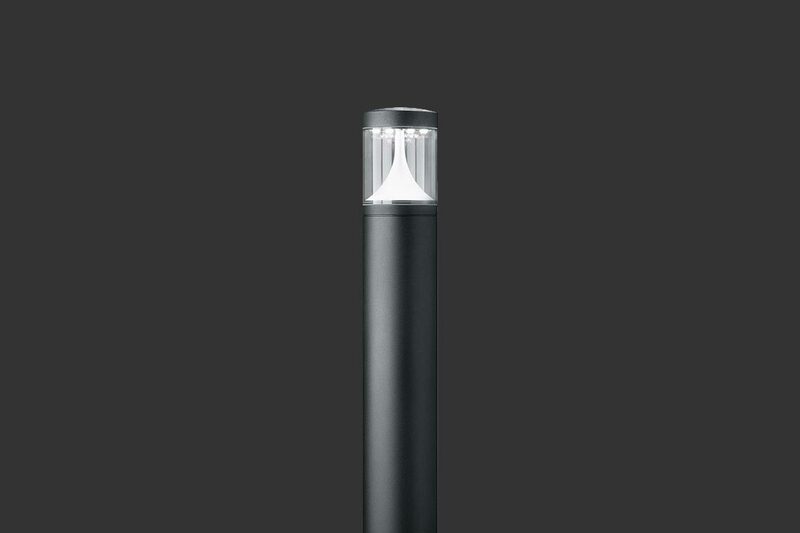 The elegant light column offers architects a prestigious design for lighting outdoor spaces and green areas. 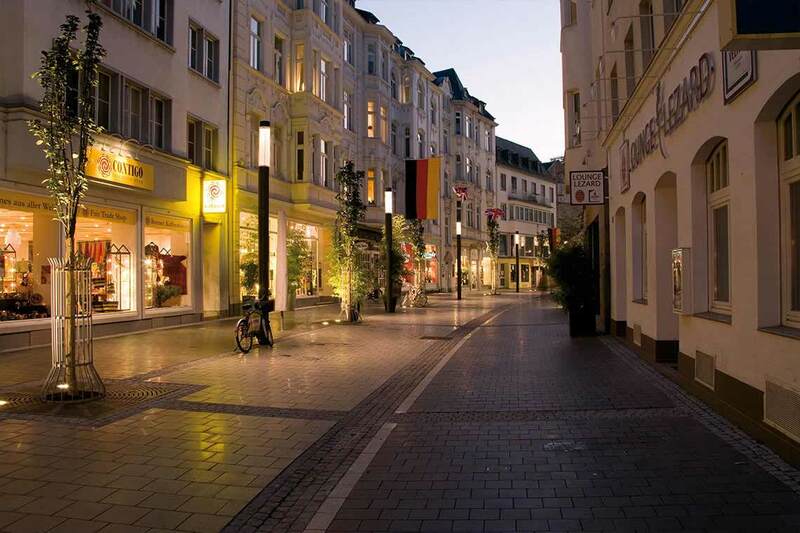 Thanks to its own variability and together with the bollard and wall versions from the 884… LED range, complete lighting projects can be carried out with a uniform look. In addition to its slender design, the 8841 LS LED also impresses with unseen benefits: the transitions between the supporting column and luminaire head. 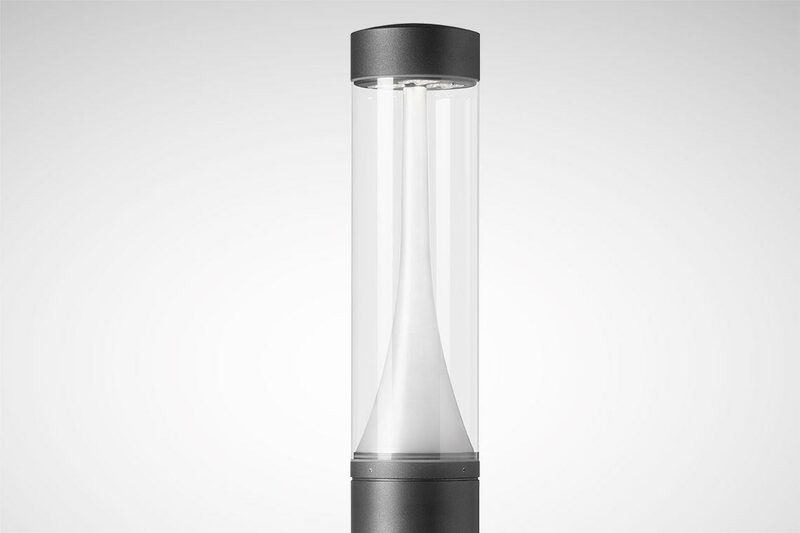 This means the luminaires also look good in prestigious parks and entrance areas during the daytime. 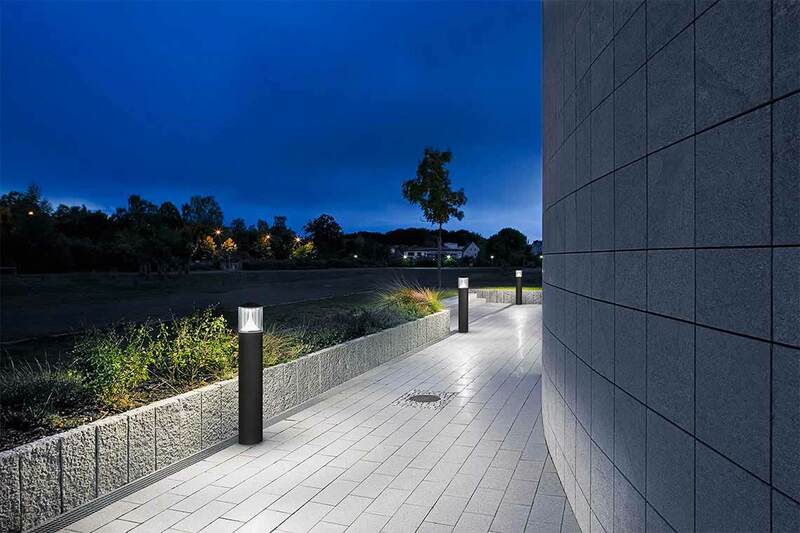 The 8841 LS LED light column provides optimum light effects and outstanding illumination for paths and squares during twilight hours and throughout the night. Variable light distribution characteristics offer design flexibility. The innovative MLT-IQ technology (Multi-Lens Technology) allows the characteristics of each individual light column to be precisely matched to the specific requirements of the location. More than 20 different computer-set lenses provide this flexibility. 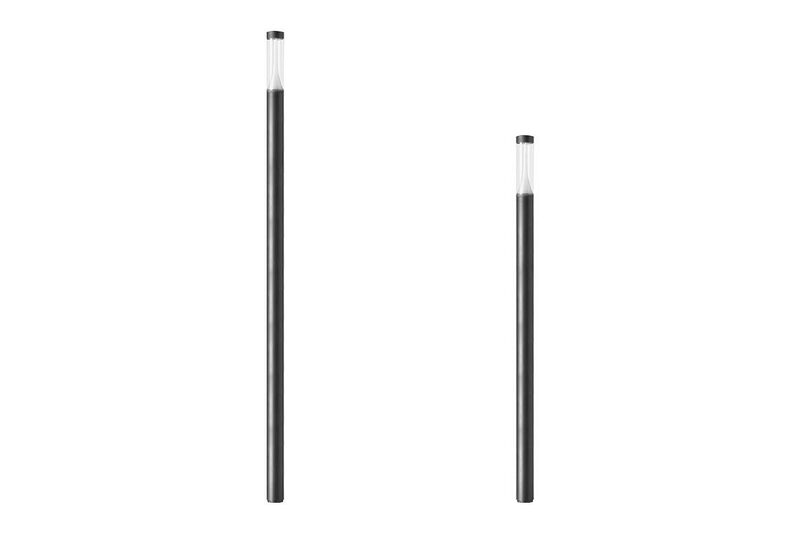 TRILUX offers the luminaire in different versions because lighting needs in outdoor areas also differ. The light column is available in two heights. A particularly robust version is also available with continuous underground support for additional vandalism protection. 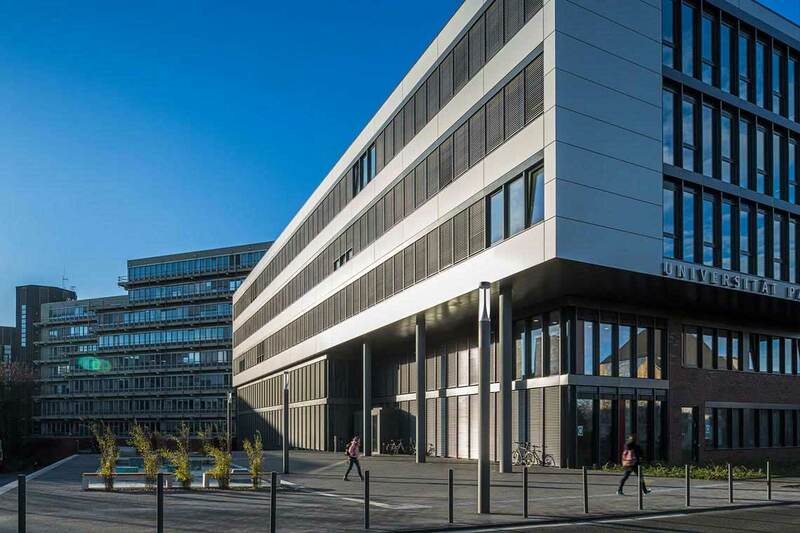 The TRILUX 884 LED provides architects and lighting designers with a wide-ranging portfolio of attractive wall luminaires, bollards and columns. Thanks to its uniform design, prestigious parks, green spaces and outdoor areas can be stylishly illuminated with a uniform look. The transitions between the supporting column and luminaire head is barely visible on the slender light column. Thanks to innovative MLTIQ technology, the light effects can be individually adapted to on-site requirements via the light distribution properties of the column. More than 20 different computer-aligned lenses provide this flexibility. 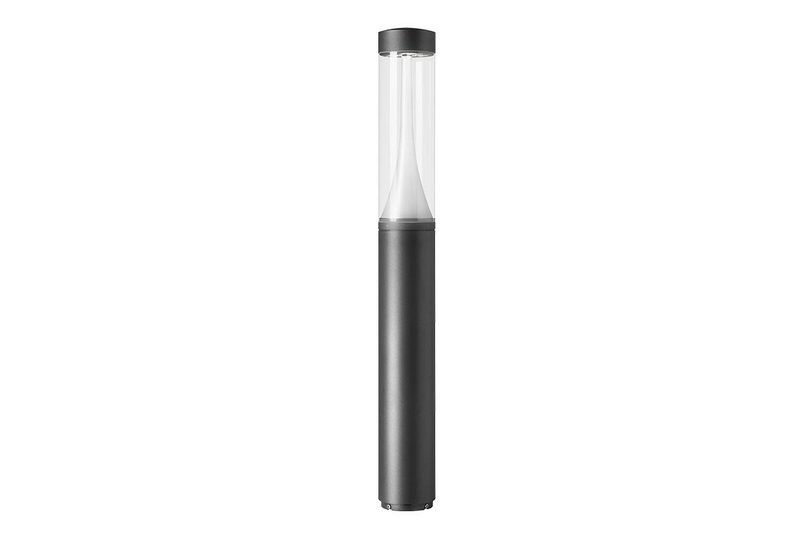 The light column is optionally available in heights of 2,60 m or 3,60 m. The luminaire also has an elegant appearance thanks to its slender 170 mm diameter. 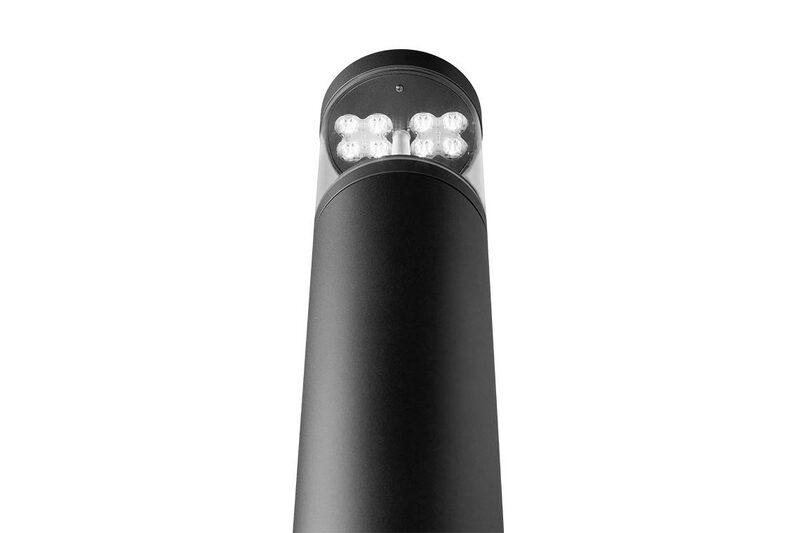 The 8841 LS LED is part of an overall product range also containing bollards and wall solutions. 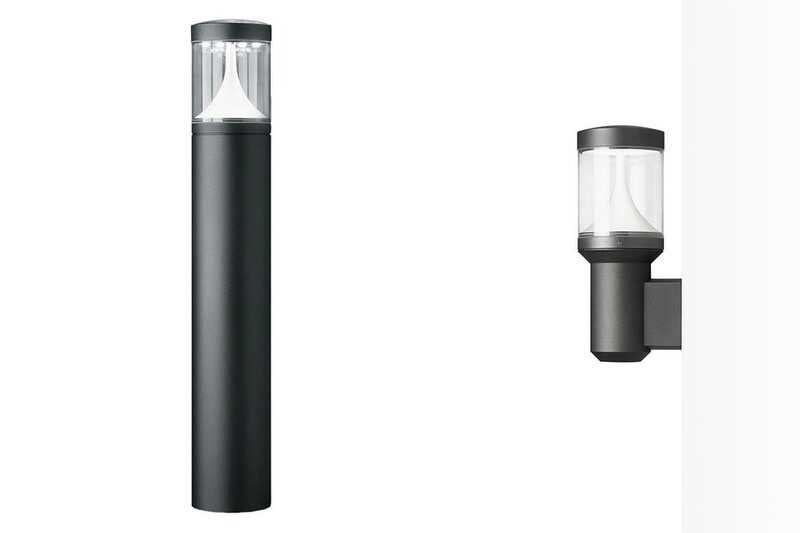 The series enables complete outdoor areas to be illuminated with a uniform design look. 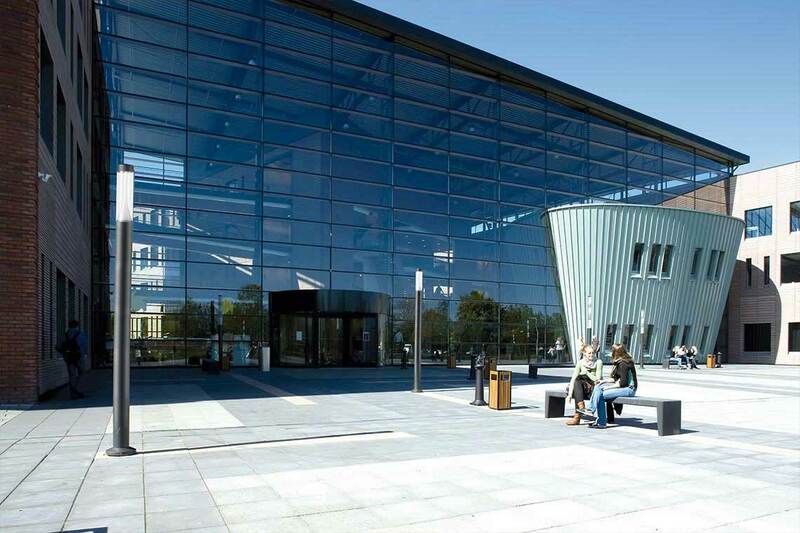 A version with continuous underground support provides additional protection from vandalism. The luminaire is IP65-protected.